This was a nice story, it was fun and entertaining. 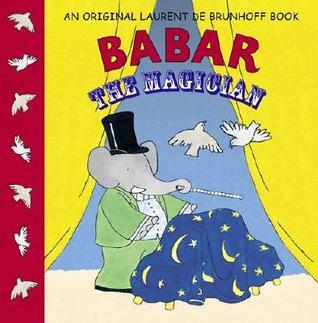 Barbar has been learning magic and decides to put on a magic show, but not everything goes according to plan. With a trick gone a-rye, Barbar and his audience are off to wake up a floating magician's assistant.